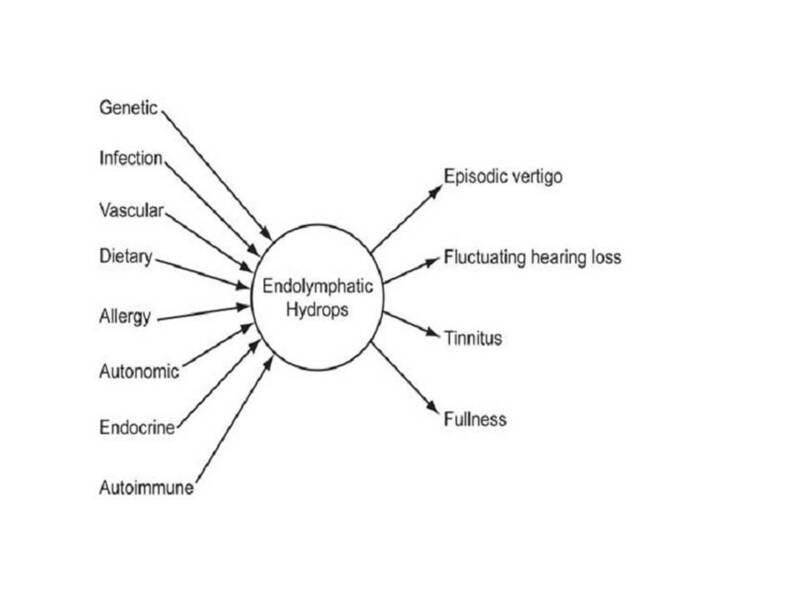 Most chronic illnesses are as a result of inflammation within the body. 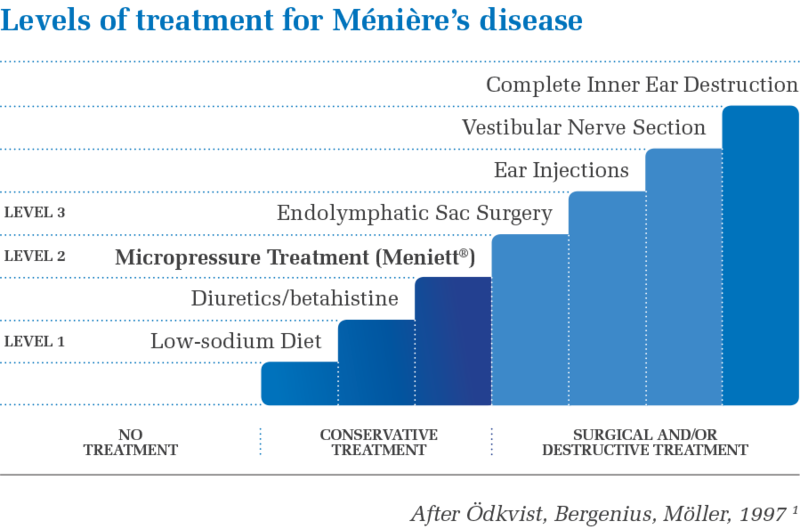 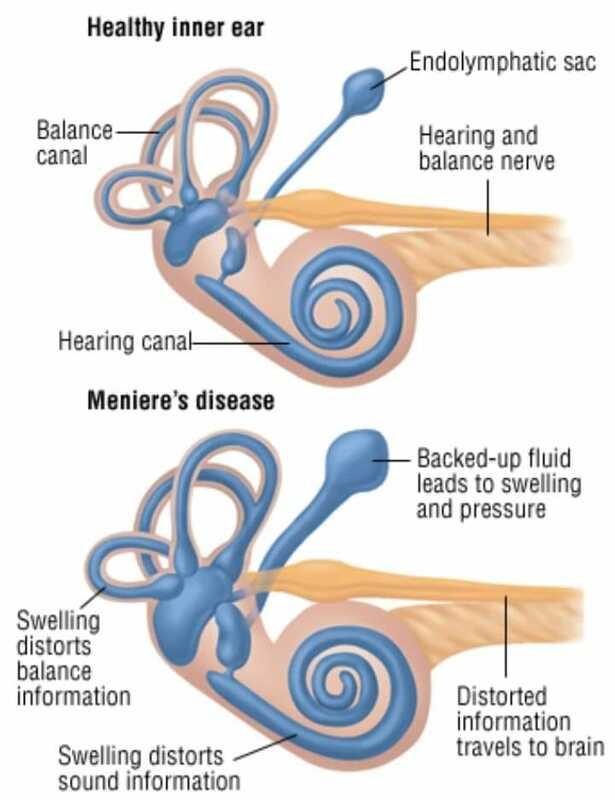 It is generally accepted that Meniere’s disease symptoms are as a result of two things, a genetically narrow aquaduct within the inner ear coupled with inflammation. 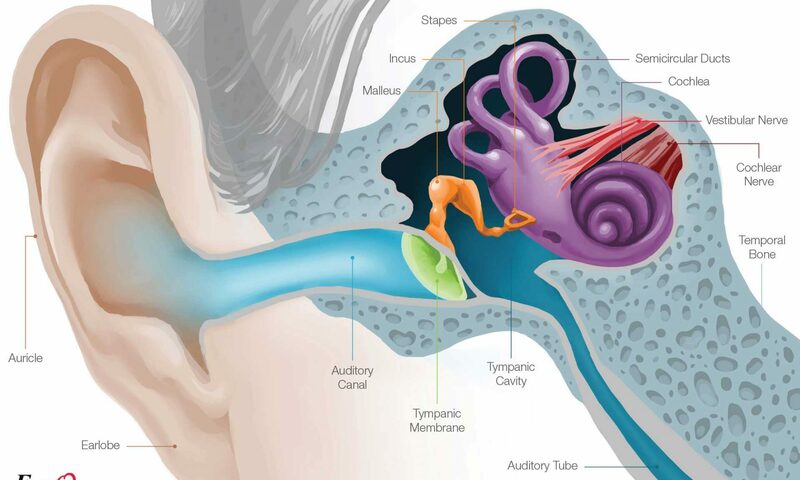 Traditional treatment from a Doctor or ENT Consultant currently focuses on the ear itself.